Chemtex’s Ethylene Glycol Corrosion Inhibitor Is A Specially Formulated Chemical Additive For Mono Ethylene Glycol To Protect System Metals From Corrosion. It Is A Multi-Metal Corrosion Inhibitor And Prevents Corrosion In Multi-Ways. Chemtex’s Ethylene Glycol Corrosion Inhibitor Modifies Metal Surface By Absorption And Making It Less Susceptible To Corrosion. 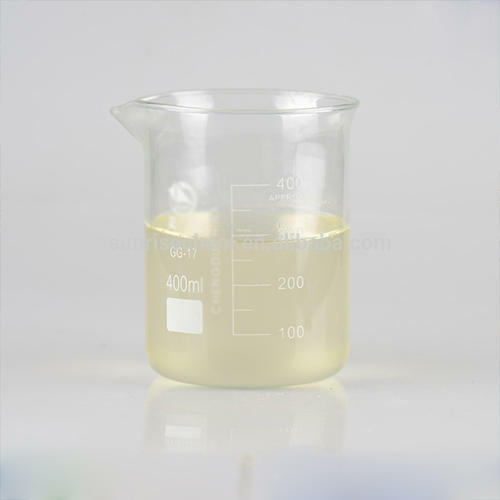 It Buffers The Organic Acids Formed As A Result Of Glycol Oxidation And Prevents Further Formation Of Acids. Chemtex’s Ethylene Glycol Corrosion Inhibitor Protects The Metal Surface From Corrosion Without Reducing The System’s Heat Transfer Efficiency.